There will be our usual Sunday Morning Eucharist on Christmas Eve at 10:30am and then our First Mass of Christmas on Christmas Eve at 8pm. On Christmas Day our Family Communion Service will be at 10am. 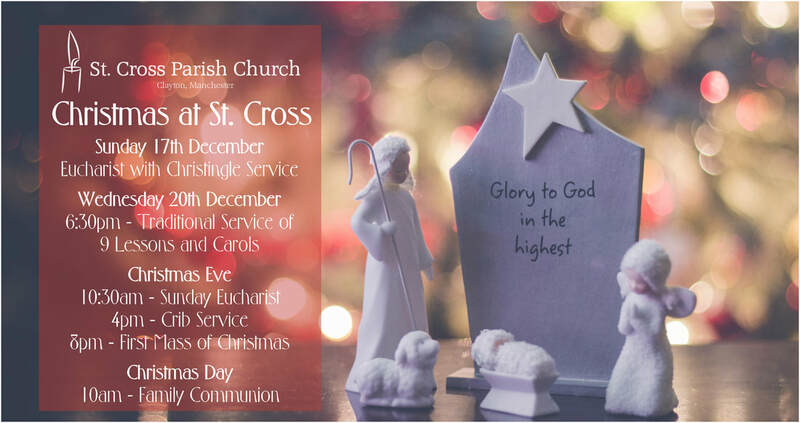 We hope you will join us for these and our other special services and events throughout the Christmas Season! !